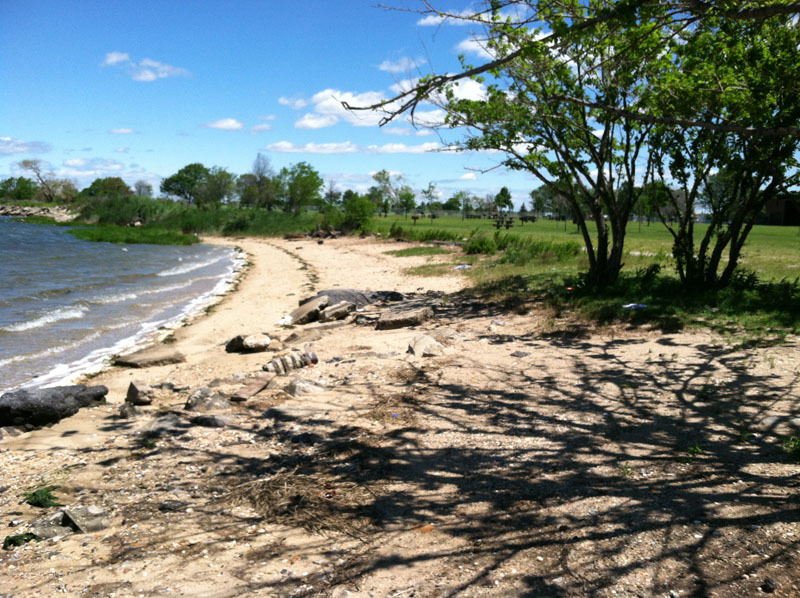 Sandy beach on the western shore of the 96-acre park. An excellent launch for group paddles and land side activities. Park features biking and hiking trails, golf course, picnic tables, and grills.